Poland is a landlocked Eastern European country somewhere in the polar circle. It is a former member of the USSR inhabited by Russian speakers...or is it? Have a look at these six real-life misconceptions about Poland and don’t hesitate to share those you've heard! 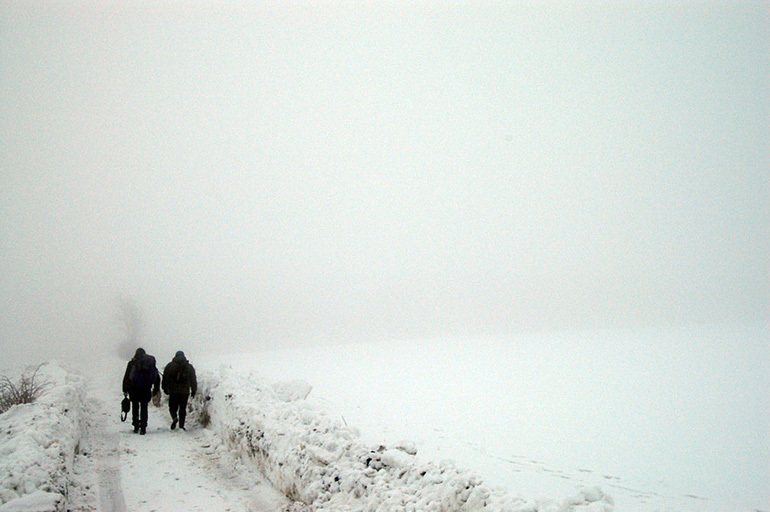 Poland is widely believed to be an icebound country with eternal snows and polar bears loitering around the streets. Meanwhile, Poland lies in the humid continental climate zone. The average temperature in summer is 16.5-20°C (62-69°F) and -6 – 0°C (20-32°F) during winter so nowhere near the polar image that has spread among the imaginations of people living in warmer places. In fact, because the biggest mountains in Europe, the Alps, are oriented east-west, Poland often catches some puffs of hot air from the Mediterranean Sea or a few whiffs of the continental climates to the east. This lying in a ‘draft’ between two contradictory climate zones makes Polish weather fickle, thus a common subject for everyday small-talk. As a result, be prepared to experience everything. From the heaviest downpours, 3-day-long drizzles, scorching draughts and heat waves in summer, to loads of snow and severe frosts in winter. Nothing is certain, however, and snowless winters and heatless summers occur once every few years. The only thing we can guarantee is that there are no polar bears here, but we have quite a few brown bears and one of them happened to become a popular war hero. Poland is a tiny landlocked country far east of Europe. When you introduce yourself as a Pole outside of Europe, what you usually see on the face of the person you're talking to is a confused grimace. Then, if you’re lucky enough, questions about neighbouring Russia come along with other associations with a small country lost somewhere far in the east of Europe. First of all, none of the above is true. Poland is not a tiny castaway state, lost somewhere in the middle of the Eastern European void. It is the 9th largest country in Europe (by area as well as by population), located right next to Germany with the Baltic Sea on the north and the Carpathian Mountains on the south. The only Russian territory it borders is Kaliningrad, which is an isolated enclave. It’s good to be aware that Poles tend to be touchy on being pigeon-holed as Eastern Europeans. They regard Ukrainians, Belarusians and Russian as Eastern European and believe themselves to be right in the middle of Europe. 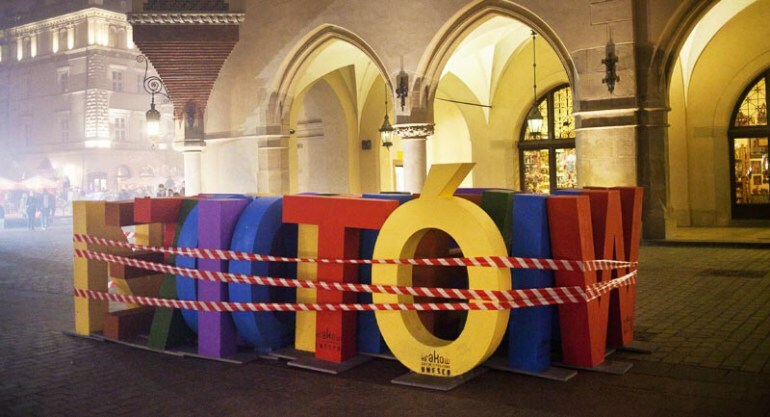 While this opinion could be mocked as Polono-centric, the notion of Central Europe (in opposition to Eastern Europe) has become increasingly mainstream, and even if the concept remains fluid, an overwhelming majority of definitions include Poland. This misconception, often bordering on a rock-solid conviction, is entirely wrong but there is some justification to its existence. Poland ended up under Soviet influence after World War II and lost most of its independence, but it never literally became a part of the Soviet Union. The misunderstanding may be a result of the fact that the major military treaty of the Soviet side of the Iron Curtain was signed in Warsaw and therefore was commonly known as the Warsaw Pact (formal name: Treaty of Friendship, Co-operation, and Mutual Assistance). It founded an organisation very similar to NATO, led by the USSR and for states of the communist bloc only. Polish dependence on the USSR varied throughout the Communist period but never made Poland share the fate of Lithuania, Latvia, Estonia and Ukraine, who were involuntary absorbed by the Union. 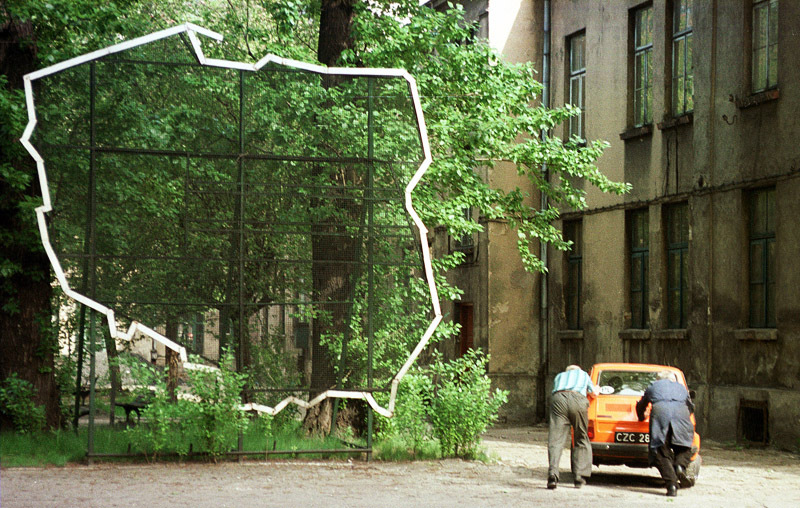 The size of the country as well as its sustaining of a certain amount of independence were key factors to the peaceful Polish revolution of 1989 and the eventual toppling of the Communism and the USSR's dominance. The full title to this misconception should be: Poles speak Russian only, or at least Polish is almost the same as Russian. The truth is that Poles speak Polish. However, Polish derives from the same linguistic group as Russian. It is a Slavic language and may sound similar to Russian for somebody not familiar with this group. Moreover, there is a certain, distant similarity between the two but Russian is not comprehensible for a Pole who never learned it, and vice versa. Russian was mandatory in Polish schools until 1989 but since then has suffered a huge loss of popularity. First, it was anti-Soviet sentiment that repulsed people from learning the language of Poland’s biggest neighbour. Then, Polish aspirations of entering the European Union and chasing Western economies made everybody learn English. This is why nowadays you probably won’t be able to communicate in Russian with people born in the 1980s and later unless they chose to learn it. People older than that should have at least basic knowledge of Russian but rarely are they as fluent as Georgians, Ukrainians and inhabitants of other former USSR countries. Unlike the other wrong beliefs this one is serious and unfortunately has been mistakenly or deliberately repeated so many times that people get seriously confused. There have been major scandals with key public figures (like President Obama) or the media (the French Le Figaro) attributing Nazi Concentration Camps to Poland. Such mistakes are very harmful because Poles were one of the biggest victims of these camps. According to the Stutthof Organisation, over 3.3 million Poles were imprisoned in the camps and way more than half of them were exterminated or died of the camps’ horrific conditions or starvation. The only thing these camps had to do with Poland was that the Nazis built them on Polish land after they had conquered it. The purpose of them was to execute their plan of the eventual extermination of the Jews and of turning Poles into peasants and workers of the 3rd Reich by exterminating the Polish intelligentsia. There were 3.5 million Jews living in Poland before World War II so the camps were built in Poland out of convenience, horribly enough. Most Western media perpetuate the idea that Polish women are beautiful, dainty blondes without a will and mind of their own. Nothing could be more wrong, however! Since the 19th century Polish women have fought hard for their rights, first throwing off their husbands’ and fathers’ authority and then painstakingly achieving equal economic and political rights. In present-day Poland women are strong, independent, more educated than men (according to statistics) and form an incredibly active part of society. They continue to break the last ‘glass ceilings’ of gender inequality and to play key roles in public affairs. 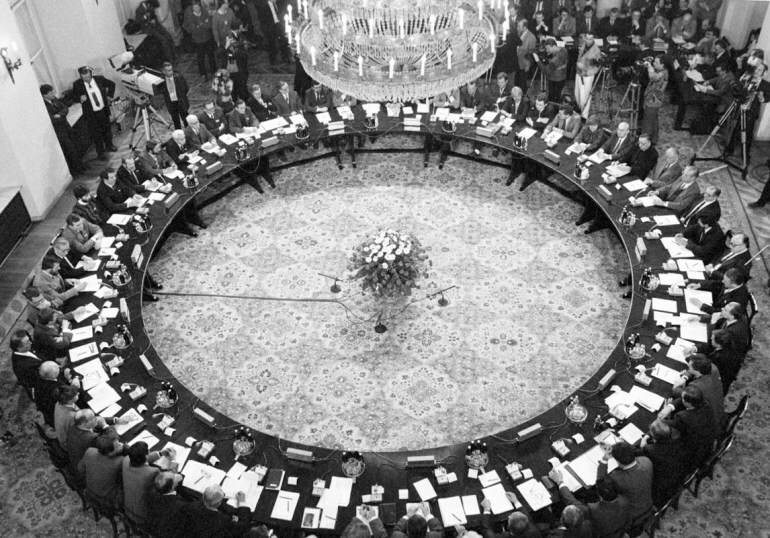 Did you know that Poland was the second country of the Soviet bloc (after Lithuania) to appoint a female prime minister? Hanna Suchocka took office as early as in 1992, only three years after the peaceful revolution of 1989. Author: Wojciech Oleksiak, 2nd October 2015.